Notes: I knit this exactly as written. 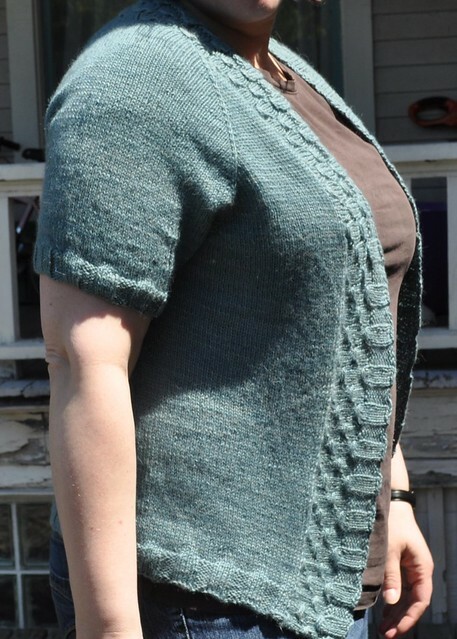 The pattern is great and the yarn is sheer pleasure to knit and wear. the yarn does look really nice! a beautiful FO! That turned-out quite nicely, and your stitches look so even, unlike mine.